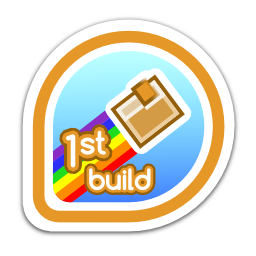 5.0% of people have earned this badge. First earned by dvratil on 2014-01-08. Last awarded to networkmanager on 2019-04-23.